Conveniently located in the heart of the Jakarta Chinatown district, Ibis Mangga Dua and Apartments Jakarta features 202 rooms and 17 fully serviced three bedroom apartments. 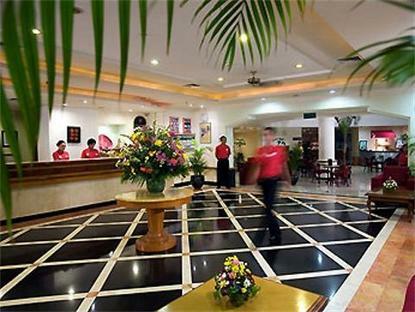 The hotel features WiFi, a swimming pool, fitness centre, sauna and steam room. , as well as massage and reflexology. Ibis Mangga Dua and Apartments Jakarta is located 30 minutes from Soekarno Hatta International Airport, 10 minutes from the fairground and 3 minutes from the Jakarta International Trade Centre and Mangga Dua Mall.